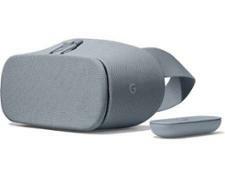 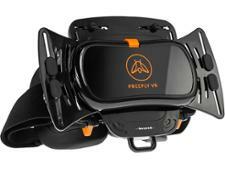 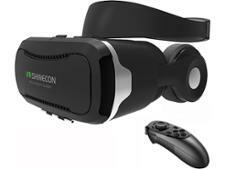 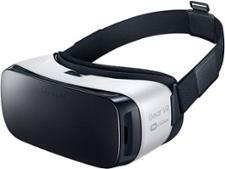 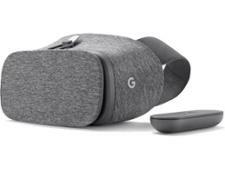 Virtual reality headset reviews - Which? 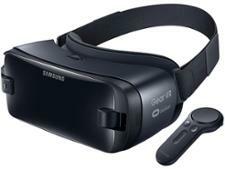 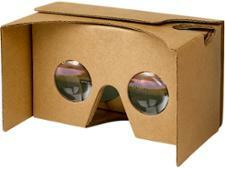 It's cheap, quick and easy to get involved in the world of virtual reality. 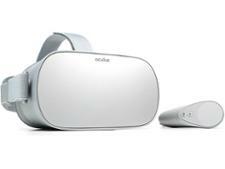 From videos and games to sporting events and photos, these immersive virtual worlds are only a headset away.